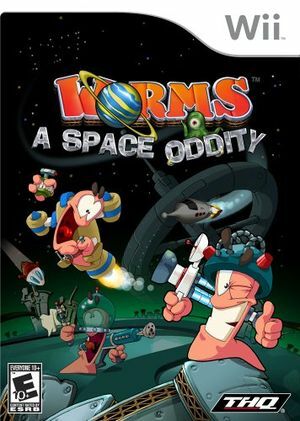 Worms: A Space Oddity is an artillery strategy game for the Wii. The game was announced on August 30, 2007 and released on March 18, 2008 in North America, with other regions following shortly afterwards. The graph below charts the compatibility with Worms: A Space Oddity since Dolphin's 2.0 release, listing revisions only where a compatibility change occurred. This page was last edited on 16 January 2018, at 08:33.